Attempted Robbery Foiled at the Bellagio – TAM Card® Nation in Vegas! As you may remember, the Bellagio was also the site of another infamous attempted robbery back in 2010 which was outlined in our blog post, “Are You Concerned About Recent Rash of Casino Robberies?” These events should serve as a reminder to casino employees and hospitality workers to always remain vigilant on the job and report any suspicious behavior to a manager or supervisor. As a security guard or casino floor employee, one has to be aware of their surroundings at all times. The job at hand is to maintain the safety and security of the staff and patrons of an establishment, and to diffuse any potentially hazardous or disruptive situation before it can happen. However, one should also be aware that it’s not just cheaters and thieves that need to be managed in a casino setting; security professional needs to be on the lookout for disruptive patrons, rowdy drunks, and even dishonest employees. Casino and hospitality professionals should refer to both their TAM® training and any additional company policies as they relate to guest safety and security. 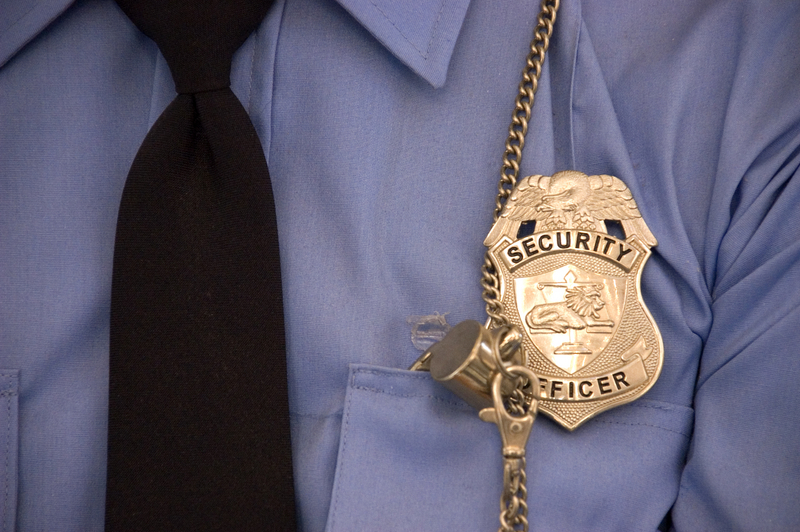 What types of scams or suspicious behavior have you witnessed while working as a security guard? What, if anything, do you think casinos could be doing more to stop this from happening again in the future?